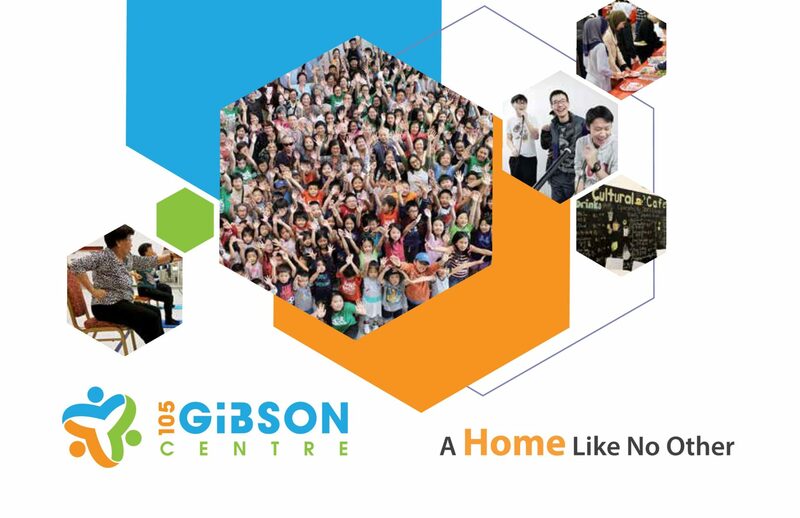 105 Gibson Centre publishes the following periodicals to help the community better understand how we serve the community. Please visit the Centre if you wish to obtain printed copies of the publication. Each edition of our bi-monthly “My 105” newsletter features stories from our ministries, photos from our recent events and updates of upcoming events. Our Brochure provides a high-level overview of our ministries and other services, as well as information on how to support us. 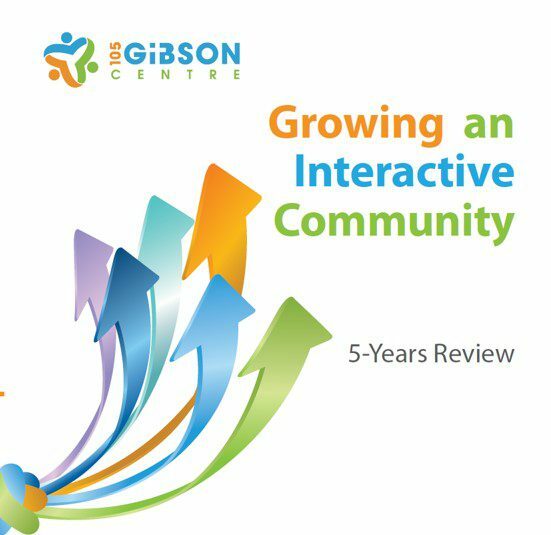 Our Annual Review provides a snapshot of our finances, attendance statistics and annual major events.